"One in five consumers currently prefers claim self-service options, but complain that the self-service First Notice of Loss (FNOL) process asks too many questions." One of many good reasons why insurers need a digital claim platform that embodies conditional branching to minimise questions. Plus the optimal mix of audio, diagrams, photo, images and video that customers can upload themselves to fully describe the incident. The LexisNexis paper also shows the vital need to combine automation with person to person contact. Even Millennials. "..while Millennials are the consumer group most interested in self-service options, they're not looking for it in every situation. They also want human interaction easily available when they need it". Balancing Claims Automation with Empathy, LexisNexis. 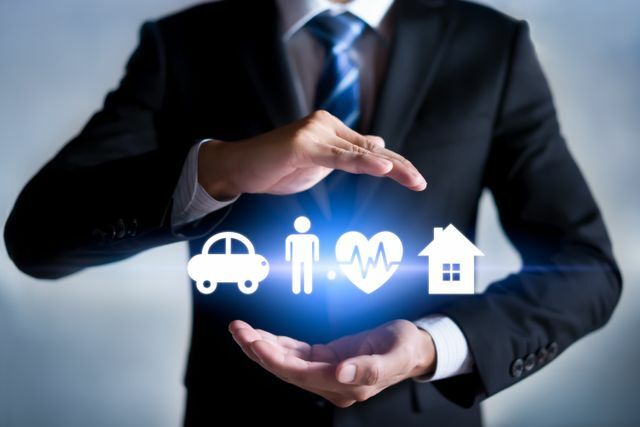 Here are some key insights from the 2019 Future of Claims study: Carriers are embracing Virtual Claims Handling (95% are using or considering it). Touchless Claims Handling is growing in popularity (79% of carriers are considering it or open to the idea). Consumers appreciate the convenience of automated claims processing, but are less satisfied when they have to interact with more than one person to process their claim. One in five consumers prefer self-service claim options, but don’t want to have to answer a lot of questions at First Notice of Loss. Carriers who are using claims automation are benefitting from significant efficiencies, along with higher customer satisfaction.